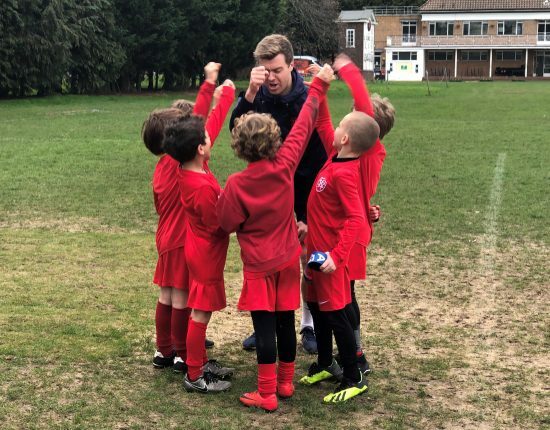 Friday 5th October was the first ever Wetherby Kensington school football fixture. 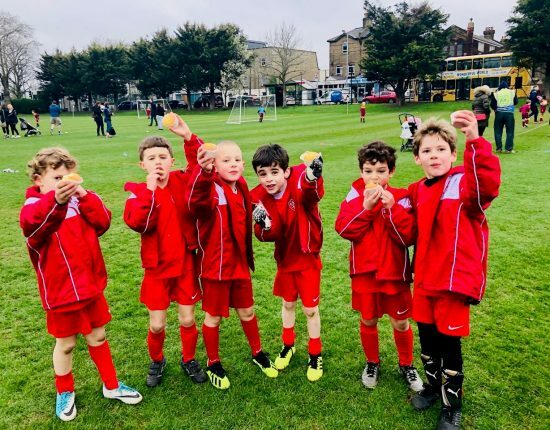 Five lucky teams were selected to take on the tough challenge of playing against a mixture of Year 2 and Year 3 boys from Falkner House. The Dragons had a very tough task in front of them playing against a team of all Year 3 boys. Falkner house took a very early lead with a long effort, which instantly showed their superior shot power would be a threat throughout. However, Wetherby were showing much more promise through their football ability. The second half began with the Dragons flying at the opponent, Zach A had a handful of shots saved, hitting the woodwork and dribbling wide of the goals. A very strong display from the captain throughout the game. Kaplan and Carter supported the attacks putting the defense under immense pressure but our efforts left us short at the back resulting in the Dragons conceding two more. This could have been a lot more, however our star defender Max B, held his ground superbly to stop several Falkner house attacks. Noah controlled his box and Kian had the difficult job of playing in two different positions, but did this very well. Overall Wetherby dominated possession, had more shots on goal but were lacking in luck. Every boy took the loss well and held their heads up high. Great performance! The All Blacks started their football season against another tough side but managed to win 1 – 0, with star man Leonardo V scoring the only goal. A solid defensive display from Philip alongside Ari B made sure the Falkner House attack could not score. Robbie impressed with his football maturity, spreading out and looking for the space when dribbling, a quality many more boys need to adopt. Overall, Mr Owen was very impressed with all involved and very happy to get the win. Well done the All Blacks. The Springboks under Coach Manzoor were the team of the day winning a massive 5 – 1. Goals were scored by Zaym, Evo, Maxwell and a couple own goals to help the boys to victory. Ayden R, Mariano and Sasha shared the man of the match award showing excellent skills throughout. Well done boys, very proud of all your efforts. The Wallabies were involved in a very narrow 2 – 1 loss. Alexander W was awarded the man of the match with an outstanding display all over the pitch. And a special mention to Marcus for scoring the only goal of the game. The boys played very well and just came up short. Valiant effort from the Wallabies. Our final match was a heavy 4 – 0 defeat. However, the Pumas played the game with a very positive attitude and did not let the goals against them ruin their day. They kept their efforts up through to the bitter end and showed there is more to football than winning. Talraj was the stand out man and Sebastian deserves a special mention for swapping from the All Blacks to come help out his fellow class mates who were in a tough battle. Well done to all the boys and for the parents for coming to support!